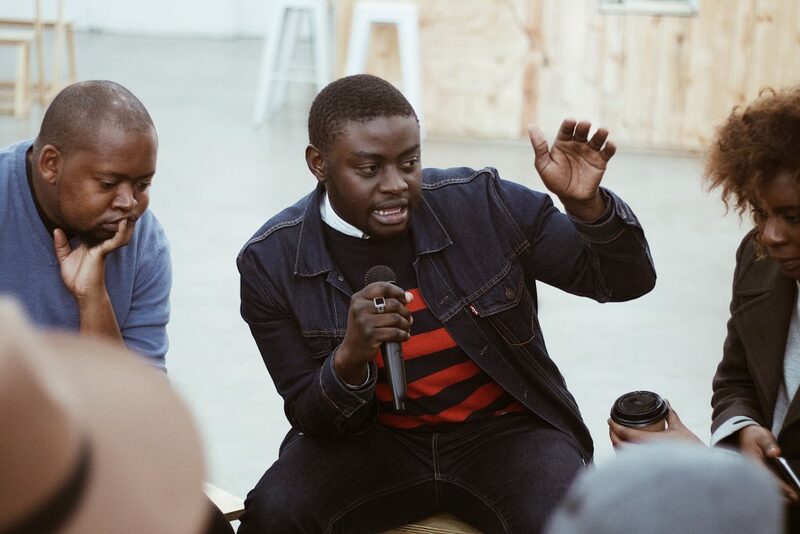 As an avid supporter of youth in business, Mashudu plays multiple roles within the African startup ecosystem that allow him to help entrepreneurs further their impact. He’s a community manager at Yoco – a card acceptance solution for business that seeks to help entrepreneurs and small businesses grow. 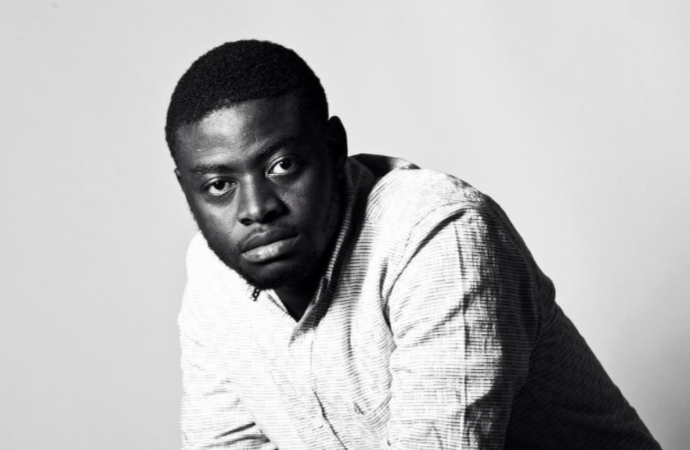 He’s role is centred around tapping into existing entrepreneur communities to amplify the work Yoco is doing and to develop entrepreneurs through innovative and creative experiences for learning and empowerment. He’s also recently been named as one of the ambassadors of the Global Startup Awards – an independent startup ecosystem award competition with the mission to find, recognize and connect the future shapers of the digital age. It’s been a really interesting project to be a part of. I think we have incredible entrepreneurs and startups in Southern Africa and these awards seek to shine a light on the excellent people who are building incredible things for the future of Africa. I think incubators and entrepreneur development programs focus a lot more on the startup someone presents instead of the “someone” who pitches it. The old saying ‘back the jockey (entrepreneur) not the horse (the startup or small business)’ is very appropriate in this case. Entrepreneur development should be focused on that, entrepreneurs.